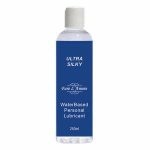 Fare L'Amore Ultra Silky Water Based Lubricants are luxurious and moisturising – and they don't even need to be washed off! 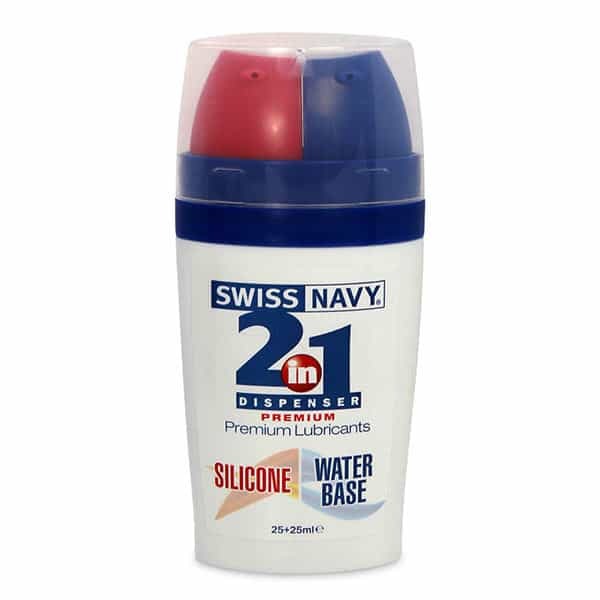 Luxury Personal Lubricants: Fare L’Amore Ultra Silky Water Based Lubricant 135ml. 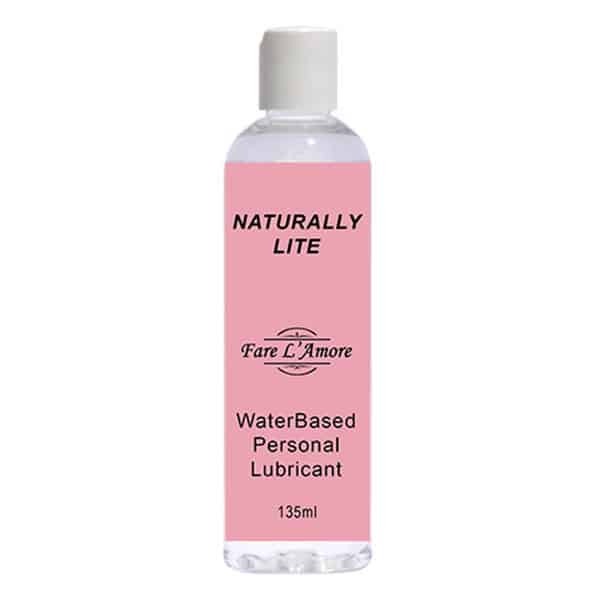 Soft and silky, the Fare L’Amore Ultra Silky Water Based Lubricant feels divine upon contact with the skin. 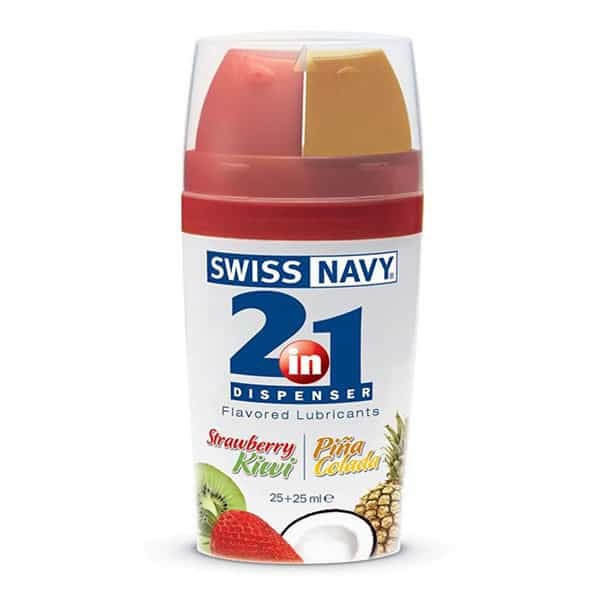 Formulated to dry on the skin without becoming sticky, these luxury personal lubricants don’t even need to be washed off. If it starts drying up during extended use, simply add a few more drops of lube or a little water and it will instantly come back to life. Another top shelf product by Fare L’Amore, this moisturising formula leaves the skin feeling soft and supple after use. 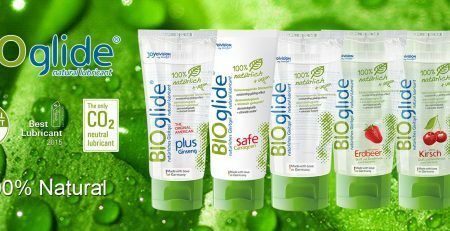 Water based personal lubricants are known for their non-staining, mess free properties, but they are also a great lubricant to use with your personal handheld massager.